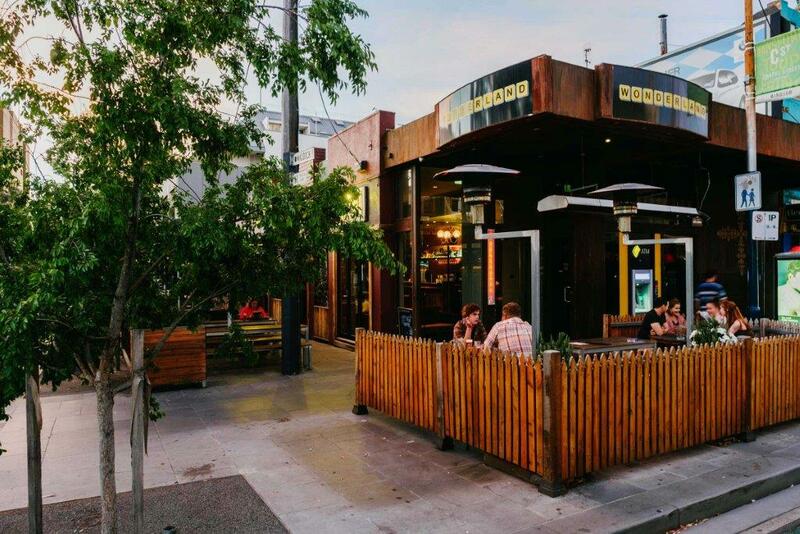 With its perfect location right in the hub of Windsor, Wonderland boasts the biggest outdoor area on Chapel Street and offers a laid back art-deco style bar where the drinks are refreshing and the staff are there to make your experience as good as it can possibly be – lets just say it truly lives up to its name. 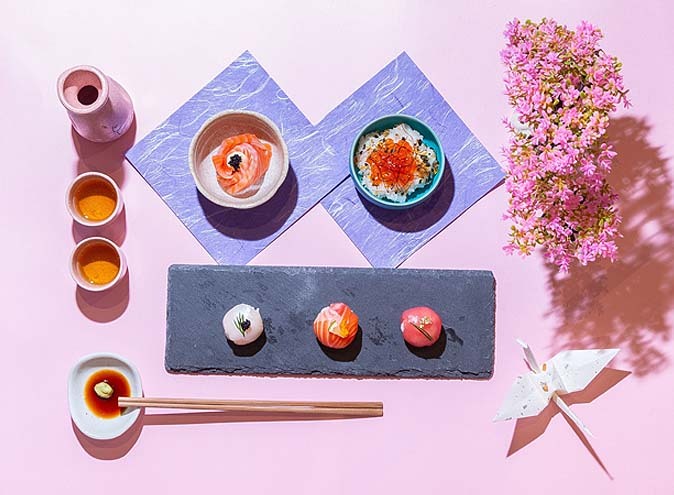 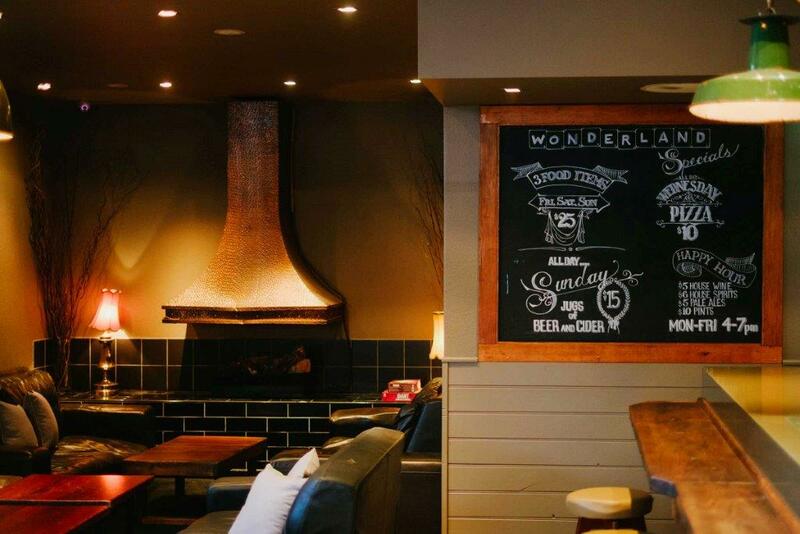 Wonderland attracts a range of customers, from the after work crowd during the week to those seeking a place for a quiet drink or date night. 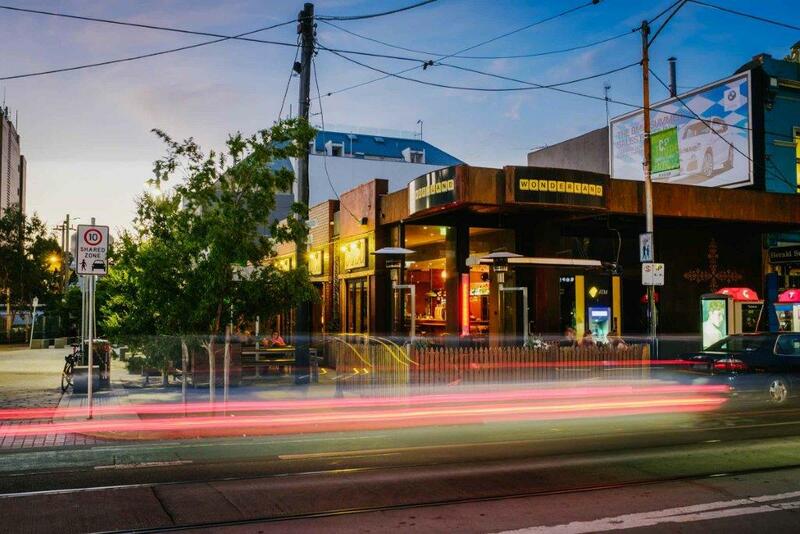 Weekends sees some of Melbourne best DJs spinning the decks from 7pm, playing everything from disco to funk to hip hop, and there is always room for a boogie. 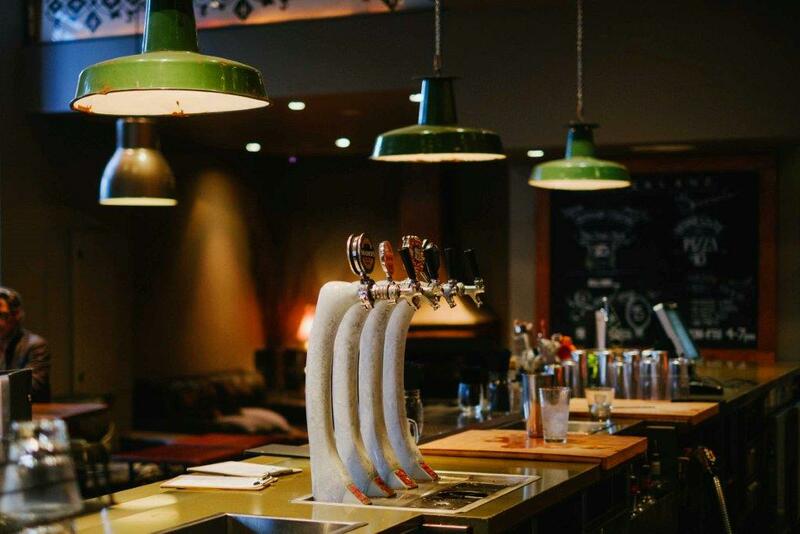 Happy Hour specials run throughout the week too, and are some of the best on Chapel. 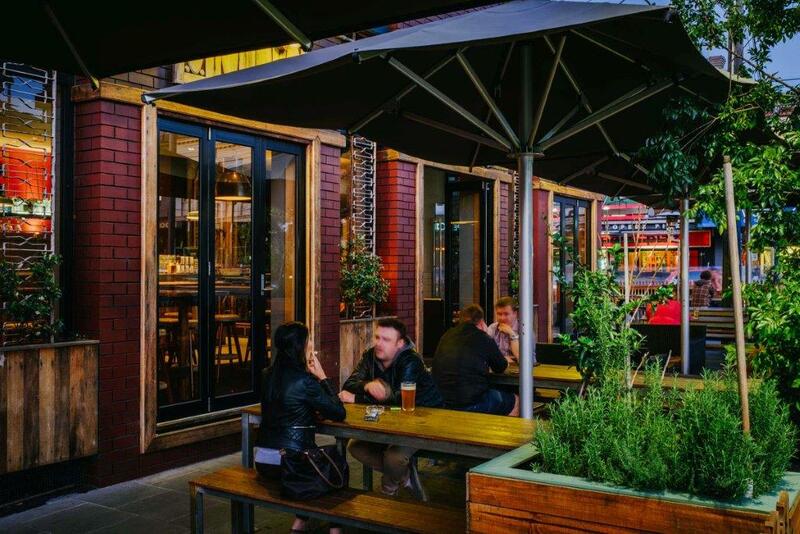 Monday through to Friday from 4pm - 7pm you’re invited to $5 house wines, $6 house spirits, $5 schooners and $9 pints. 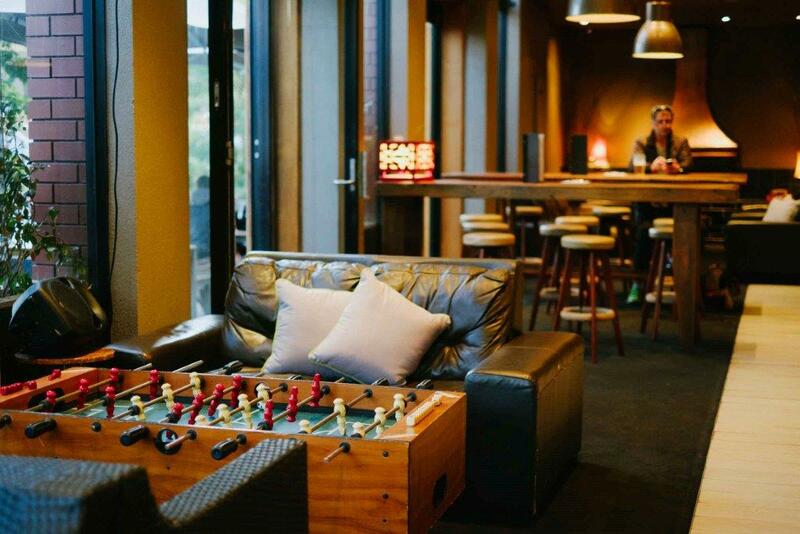 On Tuesday nights from 7pm - 1am, Wonderland offer $8 backbar gins and rums from Ron Zacapa to Four Pillars in celebration of the hospo weekend. 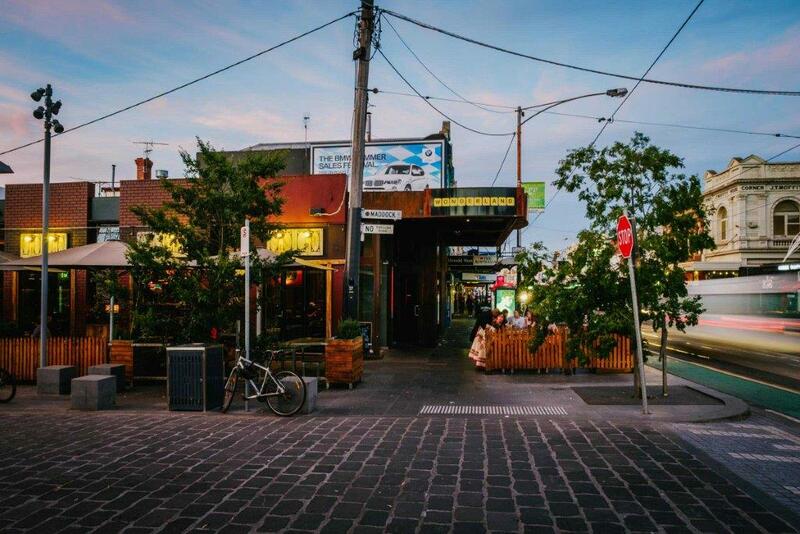 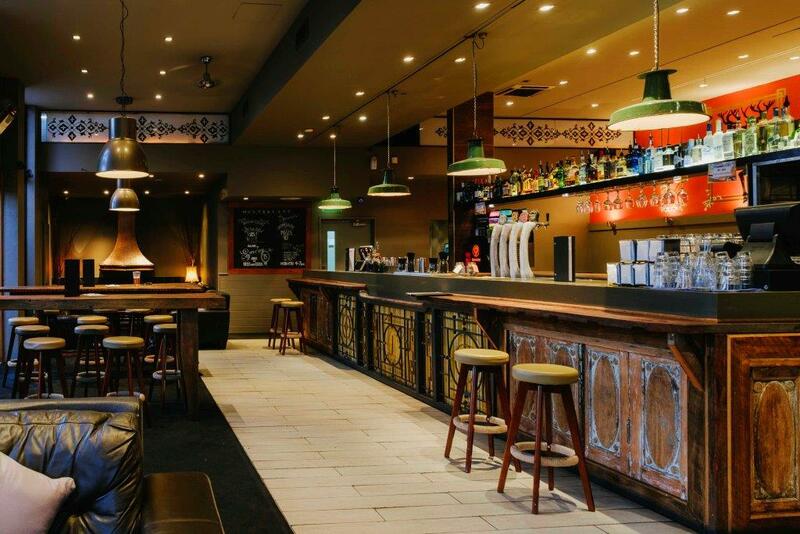 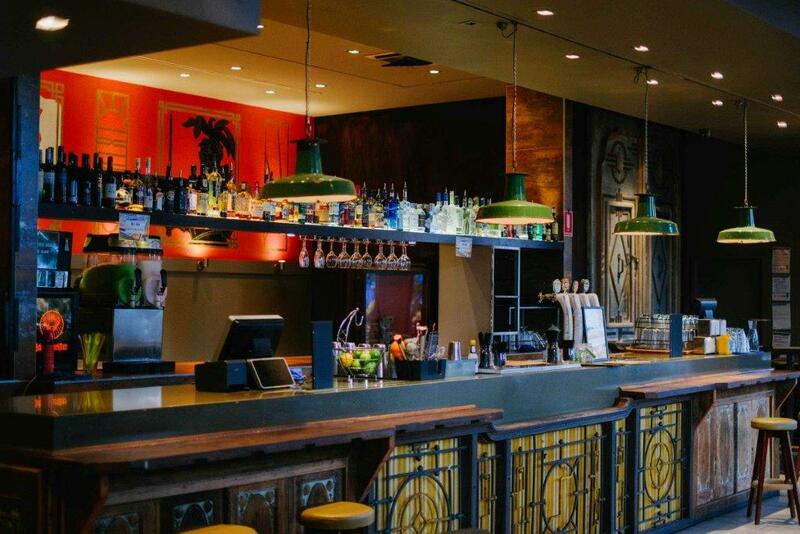 As well as an extensive range of back bar spirits, Wonderland have a great range of tap and bottled beers to choose from, and on those 40 degree Melbourne days frozen margaritas and Froses are sure to quench your thirst and cool you right down. 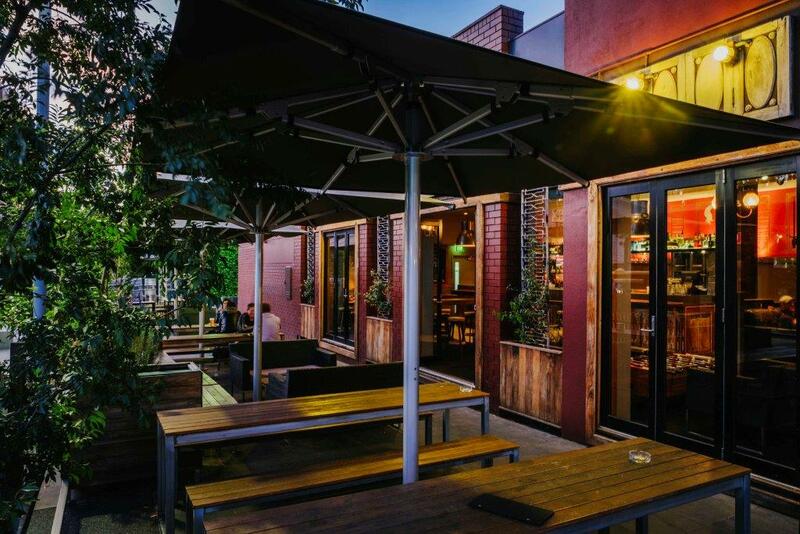 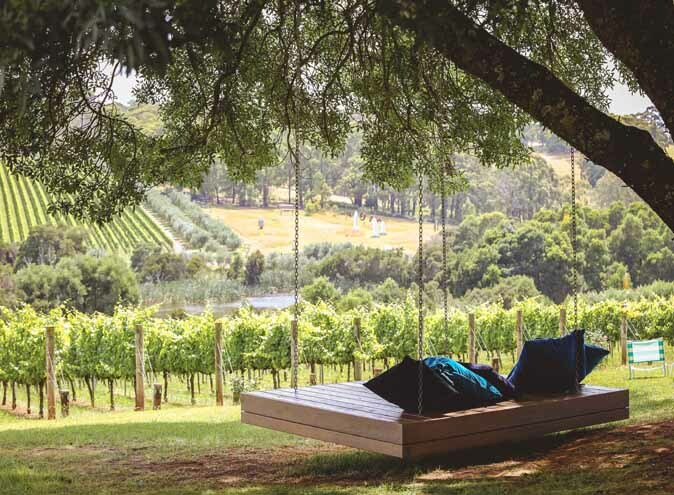 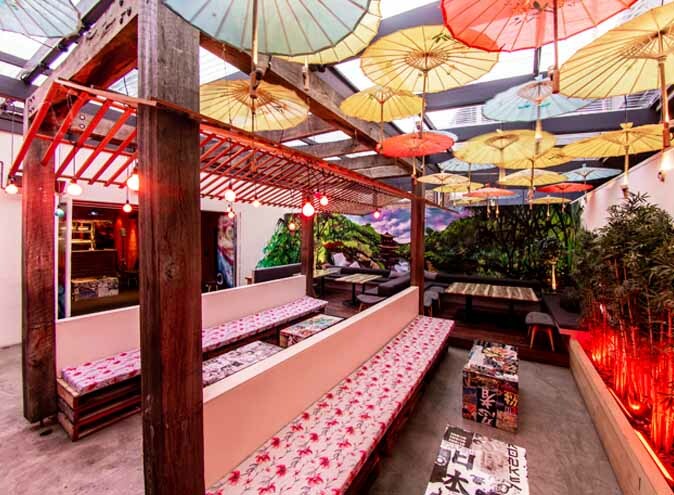 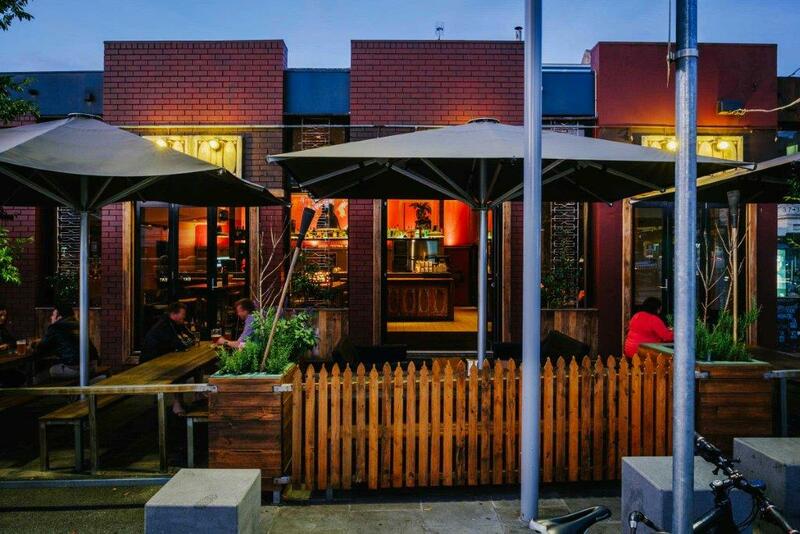 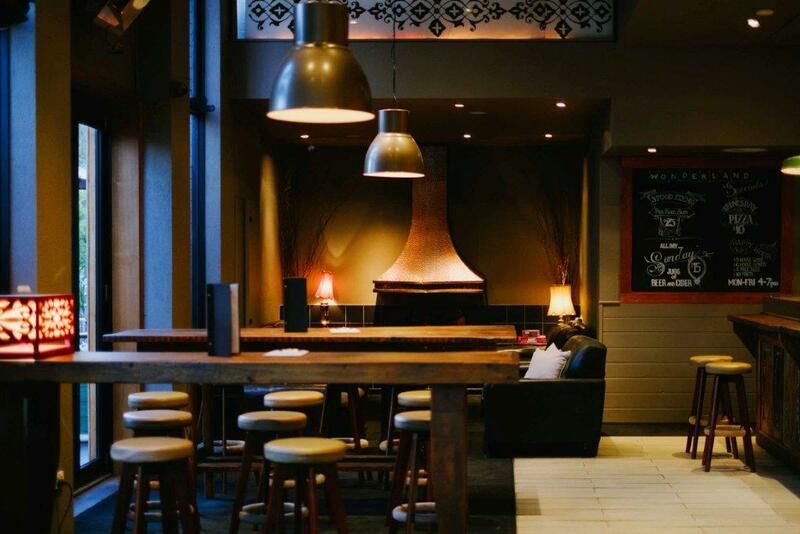 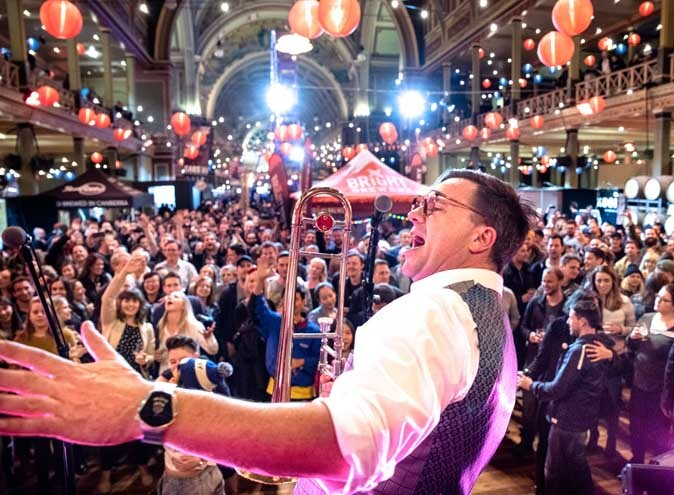 As well as the huge outdoor area Wonderland is renowned for (which is shaded by umbrellas in the Summer and heated in the Winter), they also offer a private VIP room, several function spaces and a cosy fireplace for those chilly Melbourne evenings.